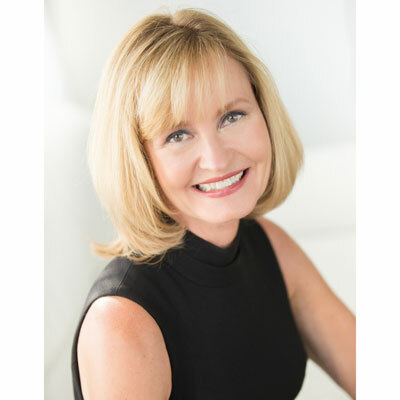 A versatile overachiever who thrives in building and developing the position, territory, program, team, and a loyal partner network Sylvia has excelled in her channel career as evidenced by her 20 plus years of building partner and distribution channels. Sylvia has been progressively promoted in to positions of higher visibility, responsibility and complexity. In her role with Ekahau Sylvia has been instrumental in building and driving Channel business in North and South America. Upon her arrival to Ekahau Sylvia immediately put in place the framework and foundation for a successful channel business that was then replicated by her global counterparts. While creating reseller/distribution agreements, recruiting and launching Distributors in North/South America and building a channel sales program Sylvia was able to achieve record channel growth in 2017. Sylvia was recognized for 2017 Channel Growth, the award was presented by Jonathan Eisner, Global VP at Ekahau. In 2017 the woman I admired most was my friend and neighbor Sandy, an entrepreneur, wife, sister and mother who was diagnosed with Leukemia just after the New Year. Hospitalized and in treatment for most of the year she fought her battle with courage, faith and love of family. During one visit I was amazed when Sandy said she just wanted to get back to her business and that she needed to touch base with clients to complete the projects she was working on. Recently Sandy received the excellent news that she is in remission. She is truly my inspiration. To my 16 year old self I would say, your attitude and work ethic will take you far. Your compassion for others a gift. Don't be so concerned with what your friends think and don't do or say things just to be popular. Be kind and gentle with other people's hearts. Enjoy time with your grandparents and parents. I'd like to master Ekahau's WiFi Site Survey Software. I would like to be fluent in Wi-Fi planning, design and site surveys. This segment of the business has few women and I would like to break that open with knowledge. Hillbilly Elegy I find other cultures fascinating to begin with, here was a book about a tight knit group of people and a child growing up in a challenging environment. The author discussed the struggles of his childhood and how he navigated his life to attend an Ivy League School, and the conflicts over his former life and new life.